Indonesian batik fabric all technique in Batikdlidir. Introduce, my name is Mudzakir no less and nothing more. I live in a city solo. Precisely at Sumbernayu Rt 03 Rw 12, Kadipiro village. Kadipiro is one of the urban villages solo. A brief history about me as a solo citizen. Date of birth 7 April 1983, born in karanganyar according to birth certificate. 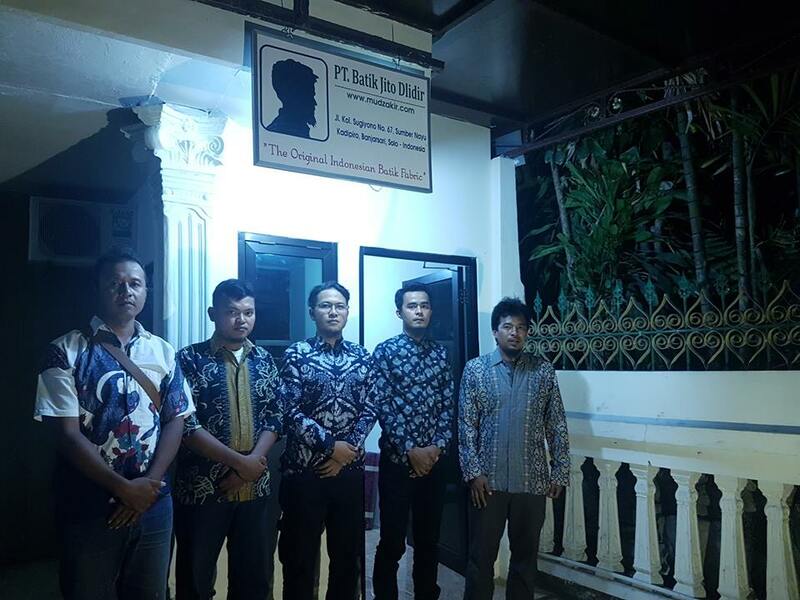 While in KTP was born in Surakarta. This is not a problem, because it is still in one area of Solo. As a solo citizen, trying to explore the wealth of works. And also, intellectuals contained around. Trying to be the best manufacturer of batik fabrics in Indonesia. 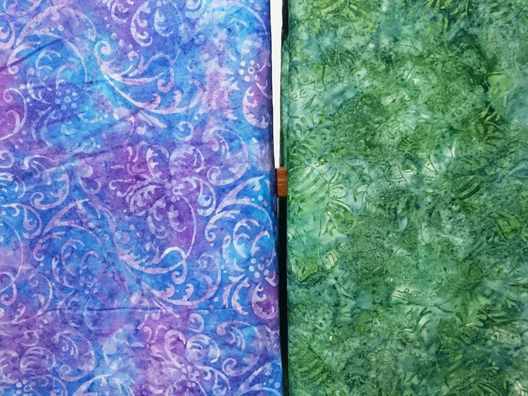 There are 3 types of batik fabric that I will produce. They are batik cap, write and sarong. We present it completely to you. I work with various batik craftsmen in solo and surrounding areas. Starting from home-based business to a large scale. So for you who order a little or a large party can still serve. With a starting price of US $ 2.50 / meter or US $ 2.30 / yard. You can get quality and handmade batik fabric. You can get a cheap batik fabric with quality ” wong solo “. This is the real batik. A long cultural achievement wong solo. Not just fabric, but a long history of high-level witnesses artwork. Product that is recognized worldwide. If some countries have an amazing heritage, then solo (Indonesia) has BATIK. An intellectual property portrayed or expressed in a cloth. For information, you can whatsapp to:. 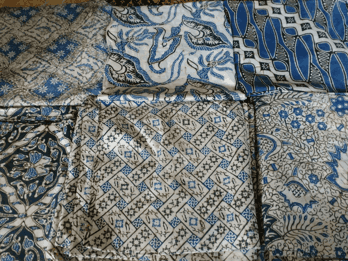 Indonesian batik fabric with low price. 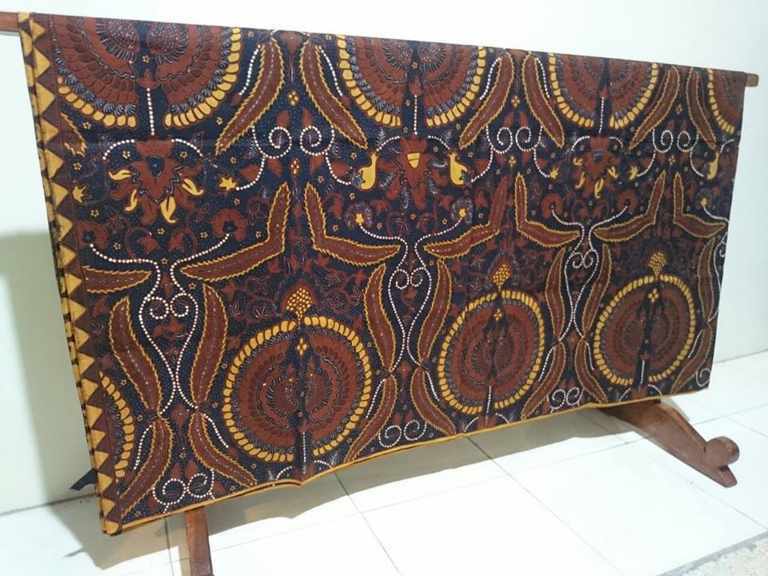 Indonesian batik fabric with low price. Usually, the low price refers to the stamp technique. For the usual international call it tie dye. With a starting price of US $ 2.30 / yard. 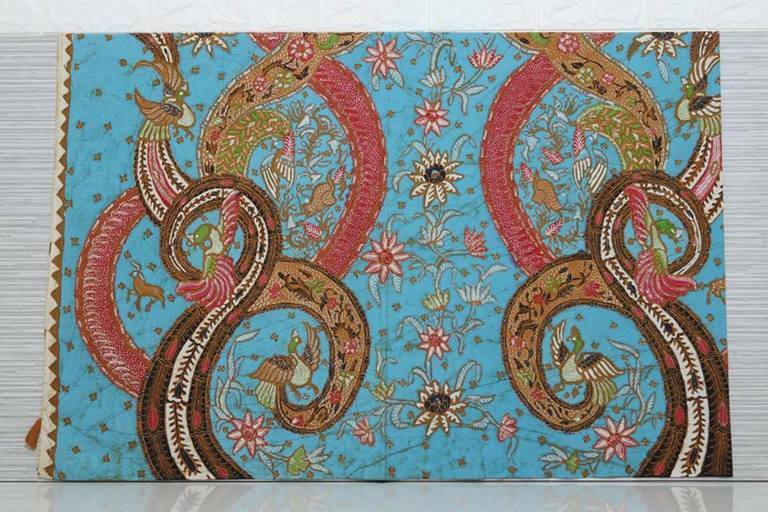 You can get best quality and handmade batik fabric. Before speaking more, it would be nice to introduce Batikdlidir. In addition to making friends, also build trust. A mutually beneficial business relationship. From left Himawan, Ivandu Manggar, Mudzakir and Soleh. Himawan, The Manager of Batik Tulis. 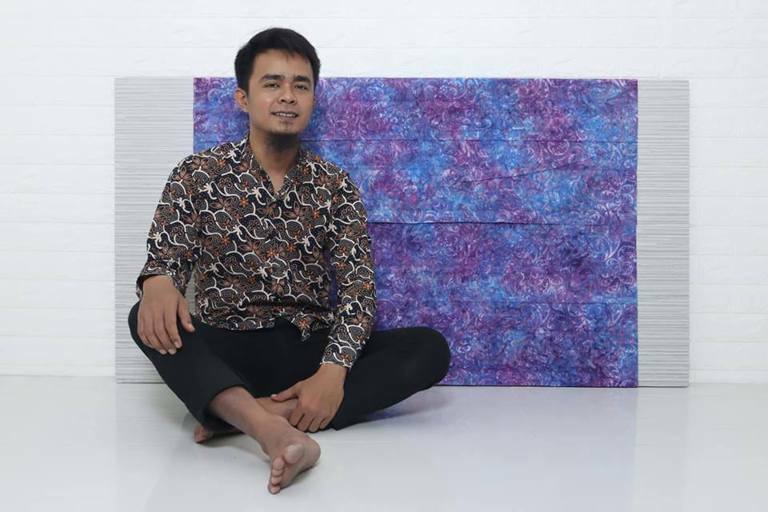 He worked on canting batik division. And Also, Manager of Batik Cap. He produces batik tie dye. While Ivandu Manggar is Manager of sarong batik. He takes care of everything about sarongs. Next, Mudzakir is Managing Director. I am owner PT Batik Jito Dlidir. The last, Soleh is Commissioner. He is responsible and advisor to our company.